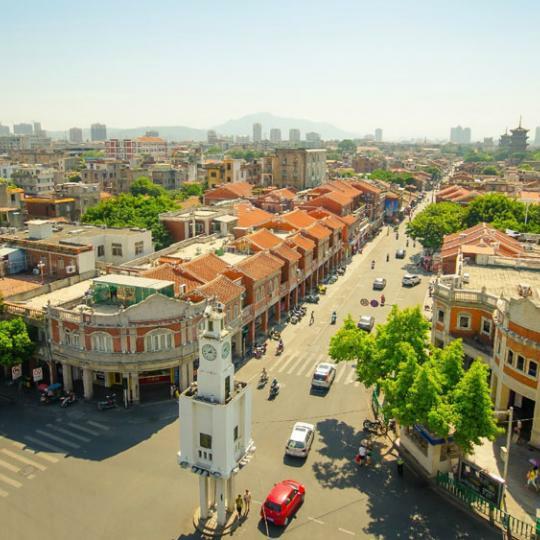 Delicatessen in Quanzhou, Fujian province, China. Rouzong（肉粽） is a special type of zongzi （粽子), a popular and traditional snack in Quanzhou. It is a pyramid-shaped made of glutinous rice, filled with chicken, mushrooms, eggs, among other ingredients, wrapped-all-up by hand in reed leaves. The Rouzong’s preparation sounds easy, but actually, it takes time and precautions in the entire production process. And so, if you want to prepare an amazing and delicious rouzong, you must take into account the cooking temperature, the perfect moment to add the other ingredients, and other particulars very important in the Rouzong recipe. 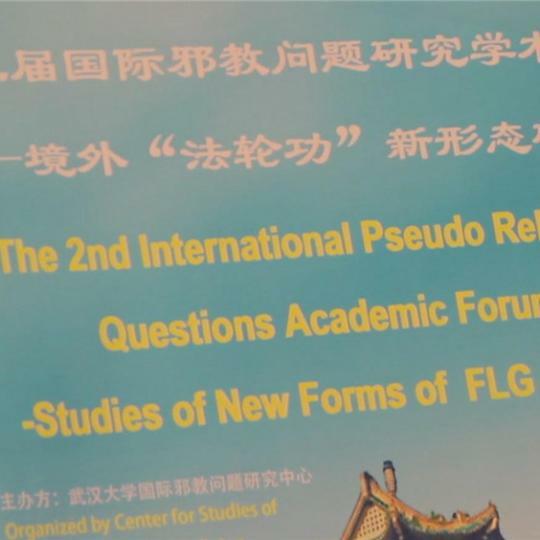 International forum in Wuhan, China reaches consensus on nature and definition of religious cults.